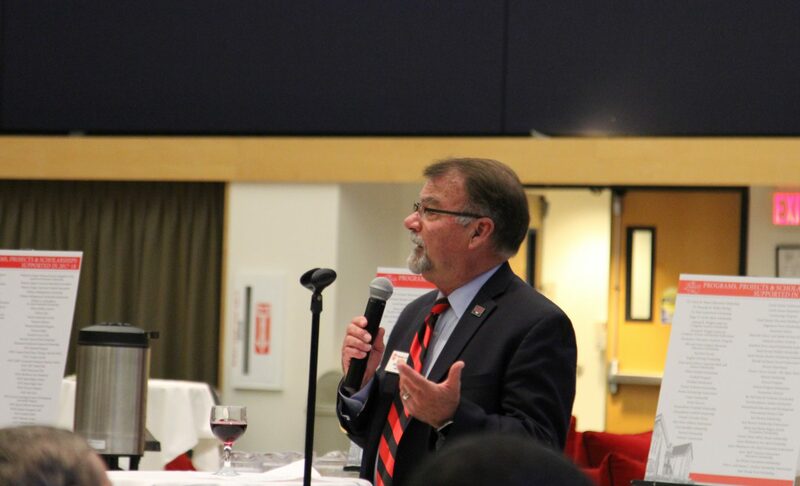 People who choose to share their generosity with Western Oregon University are critical to helping the campus and its community to thrive. 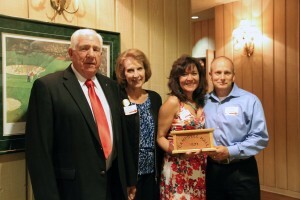 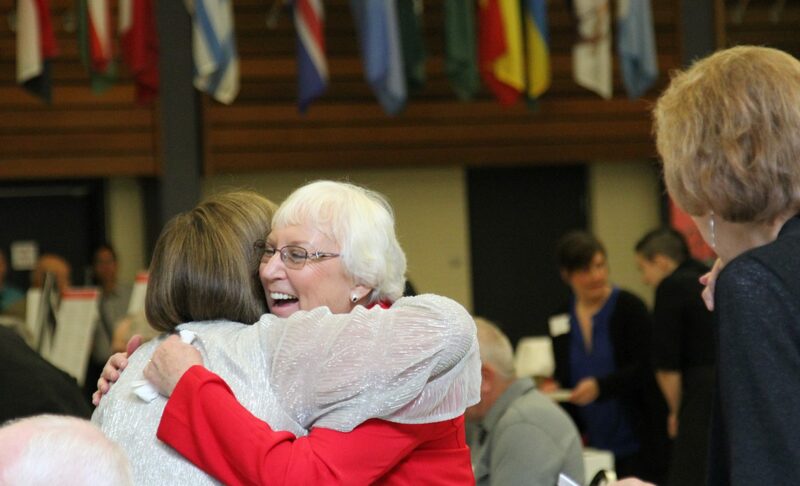 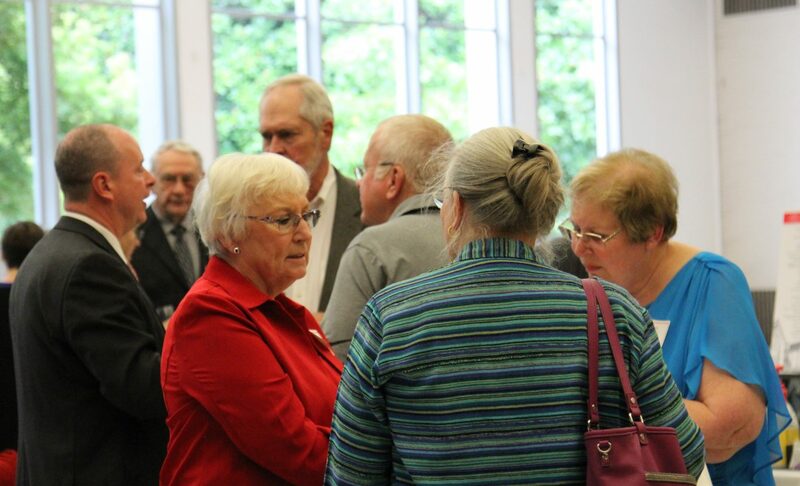 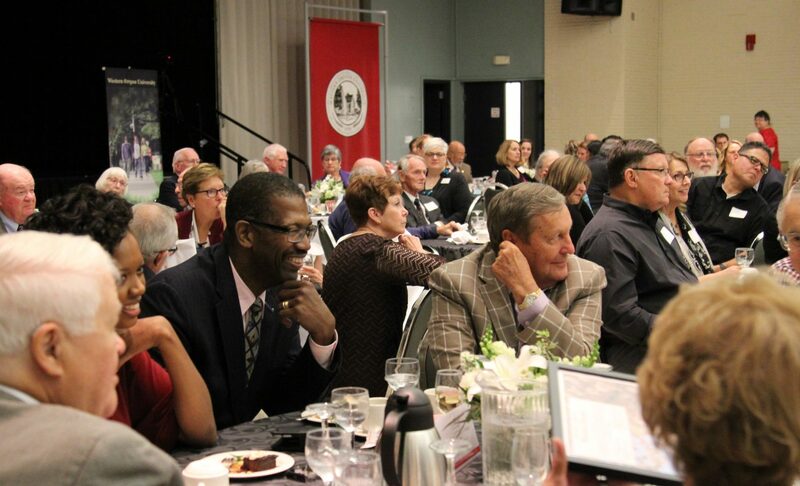 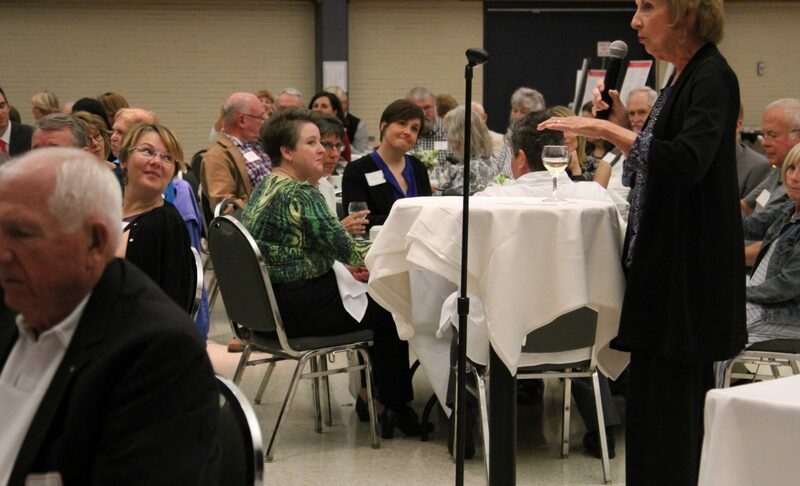 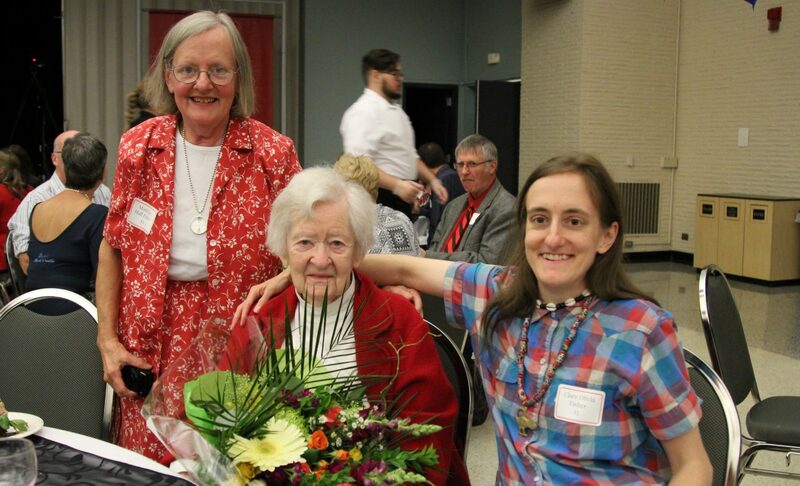 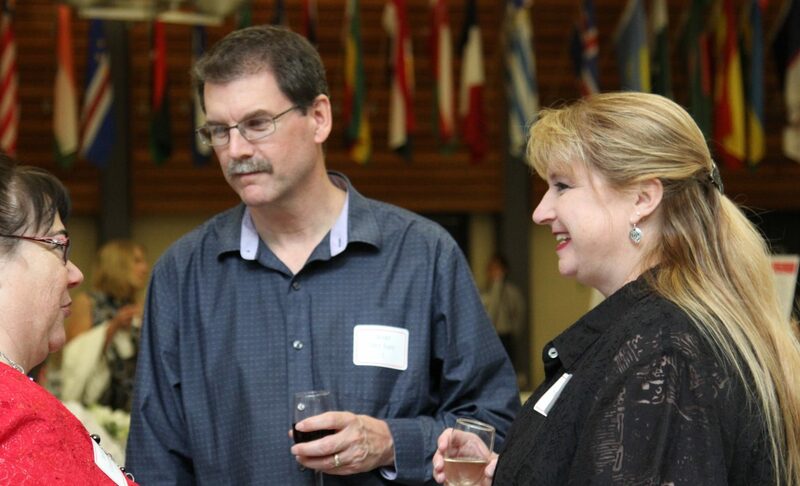 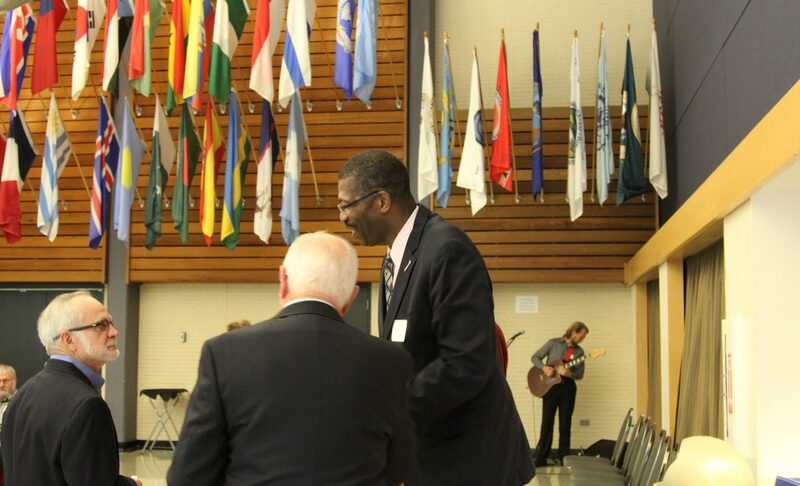 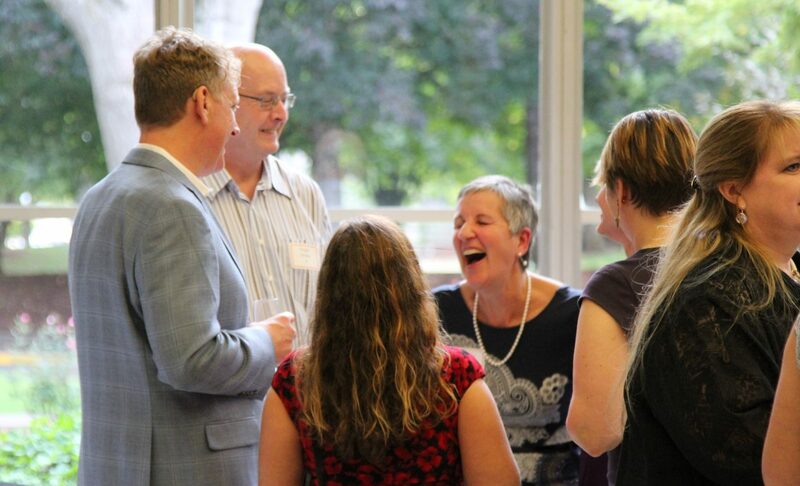 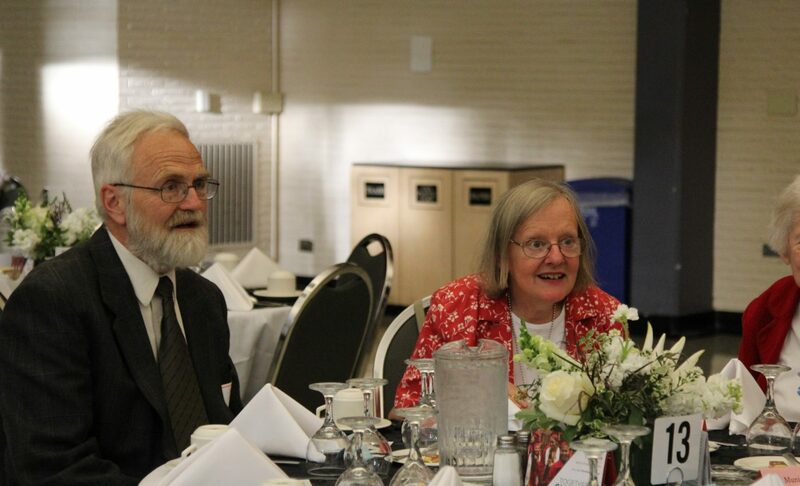 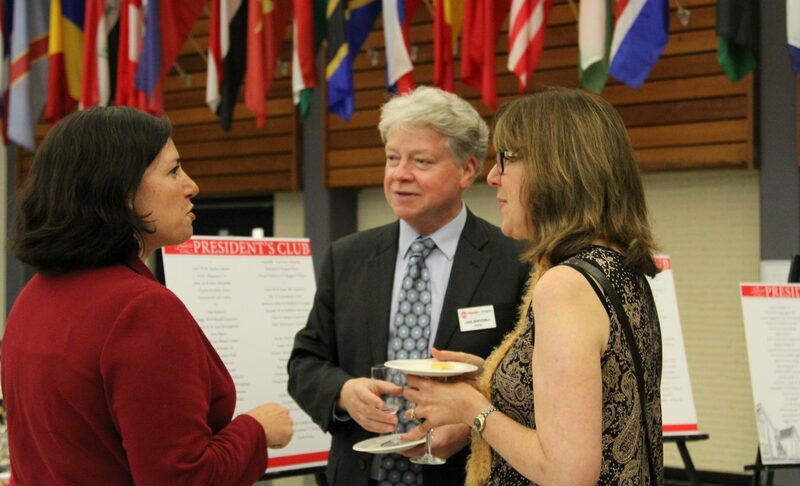 A small token of appreciation for WOU’s President’s Club contributors is the annual President’s Club Dinner. To find out how you can join President’s Club click here. 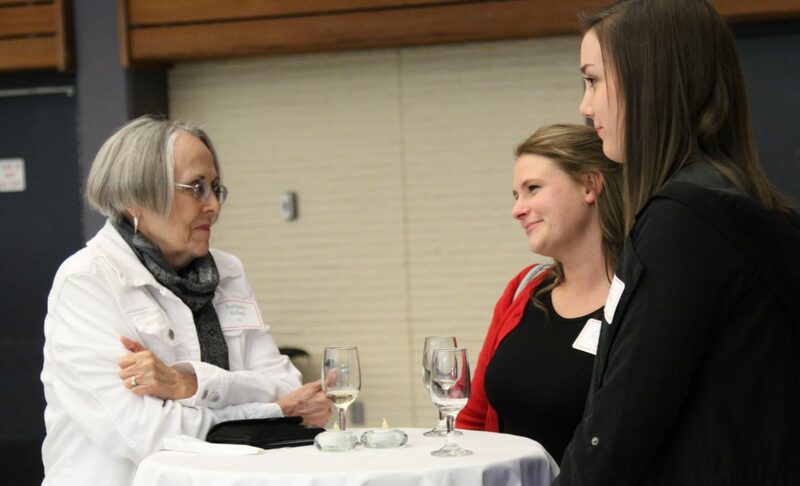 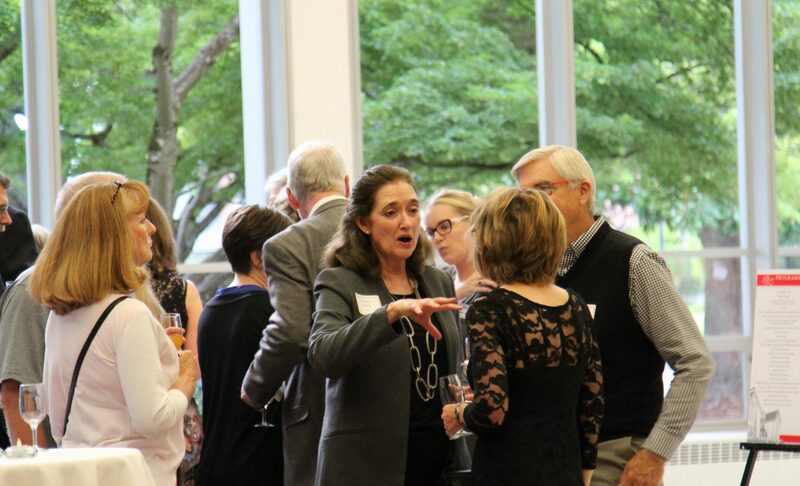 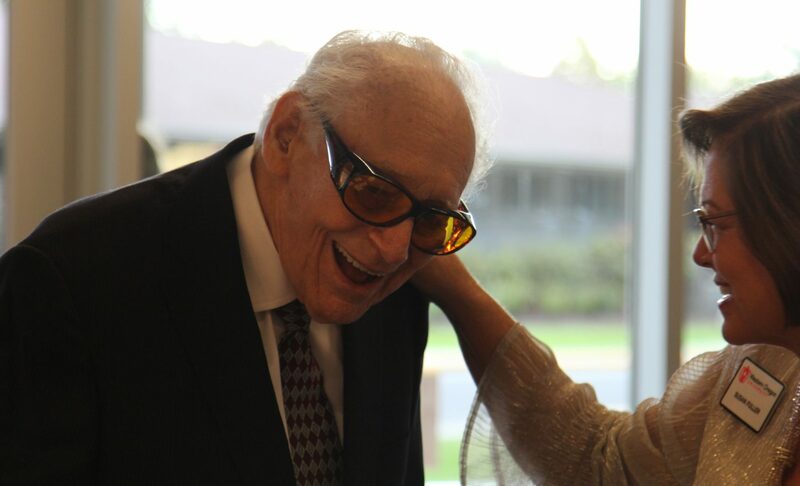 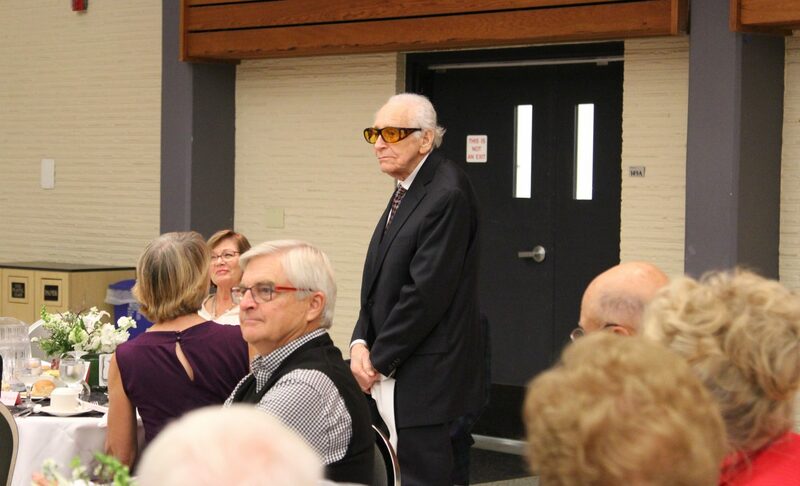 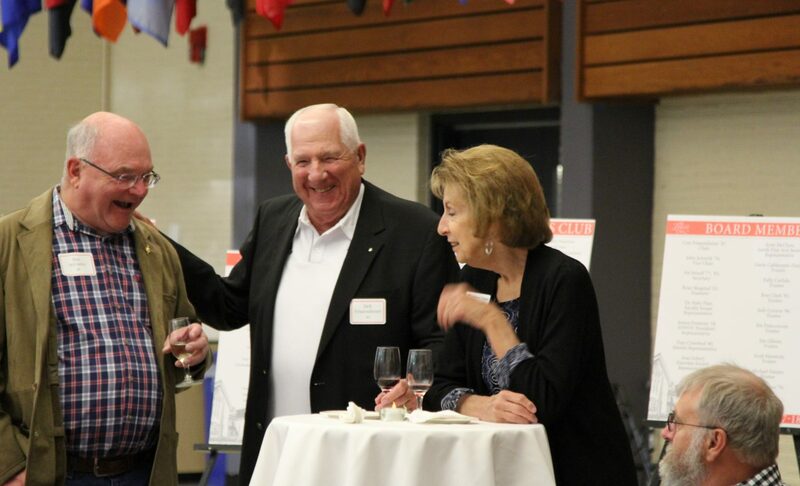 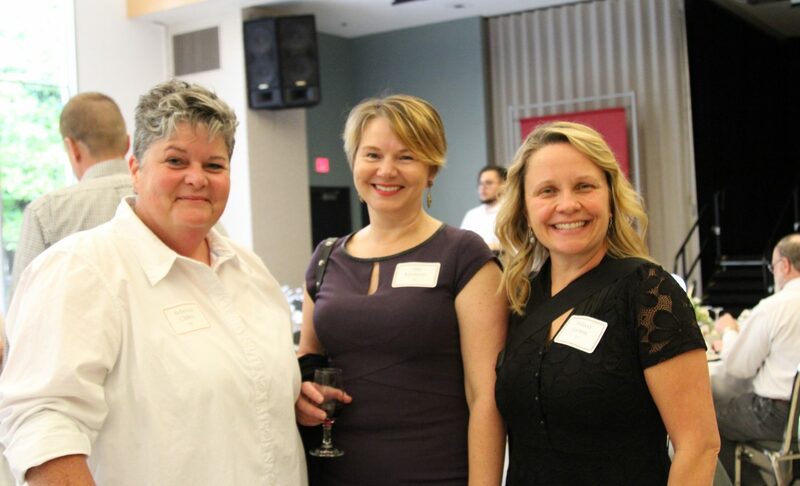 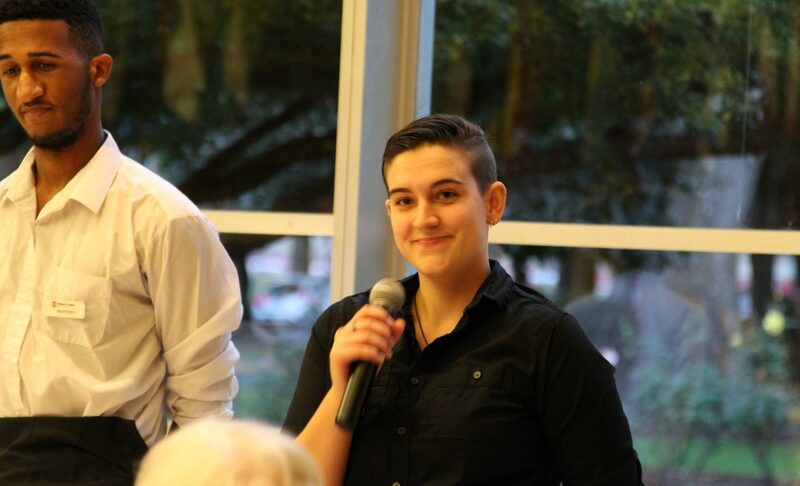 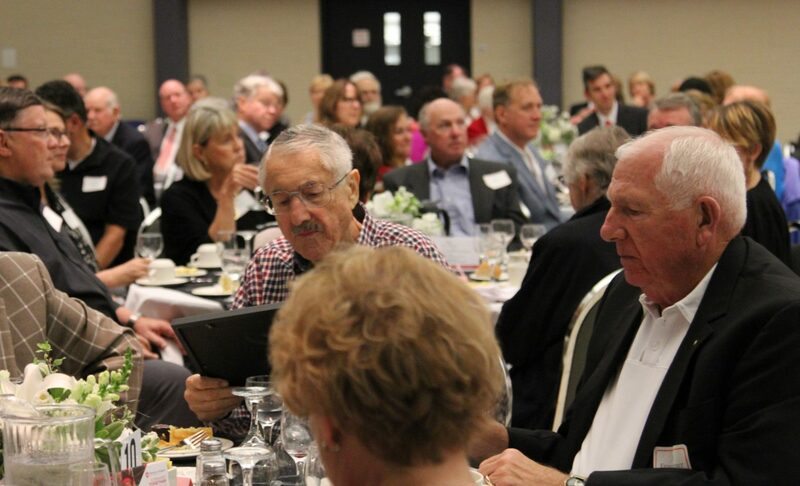 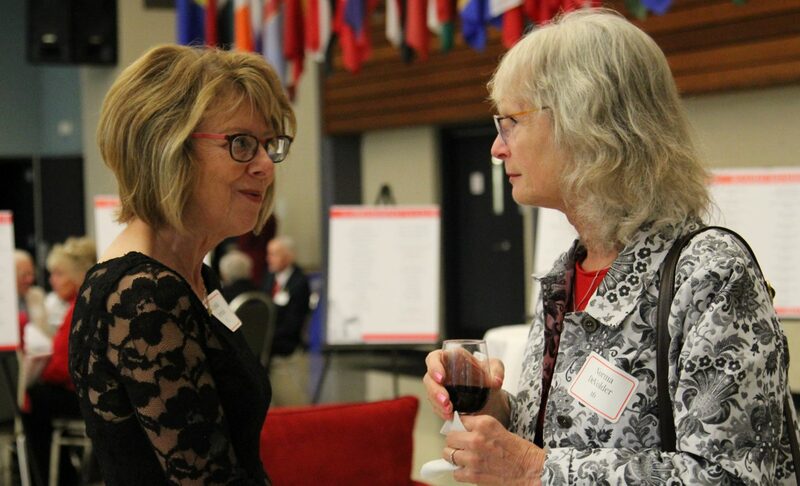 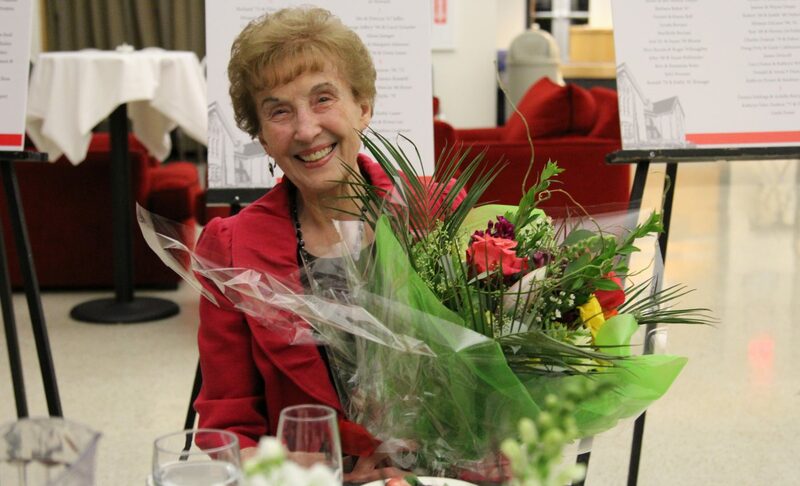 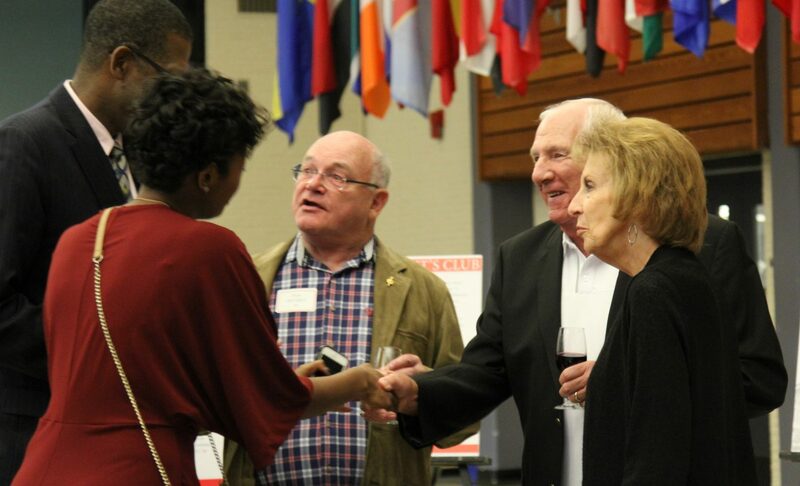 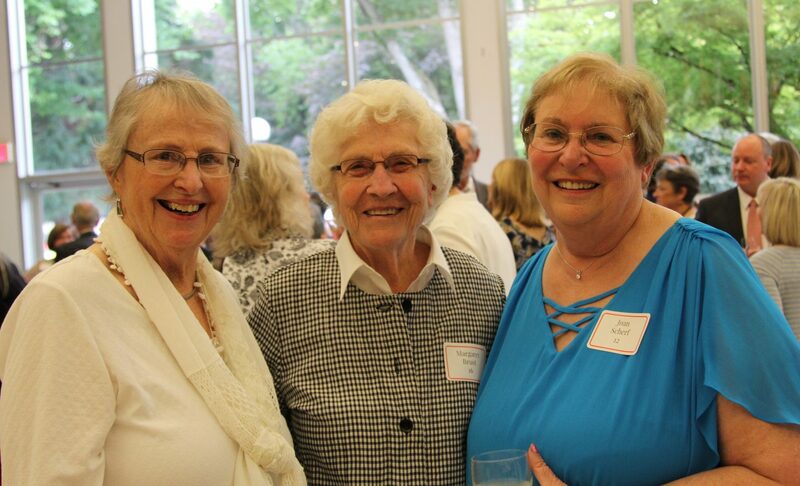 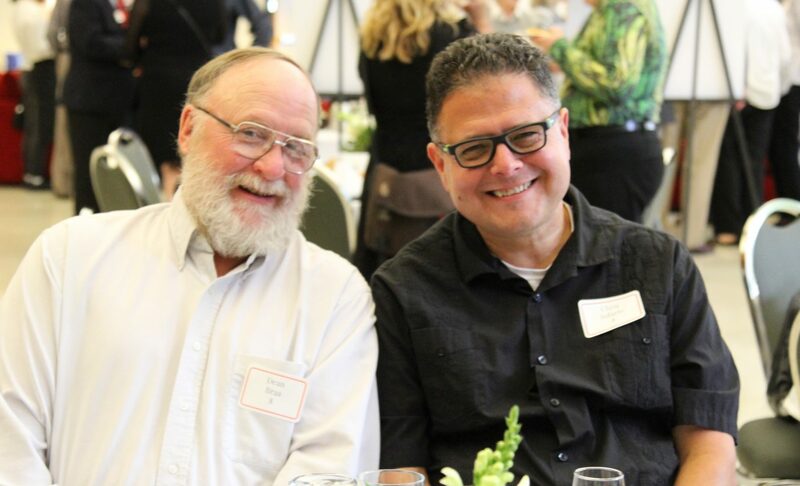 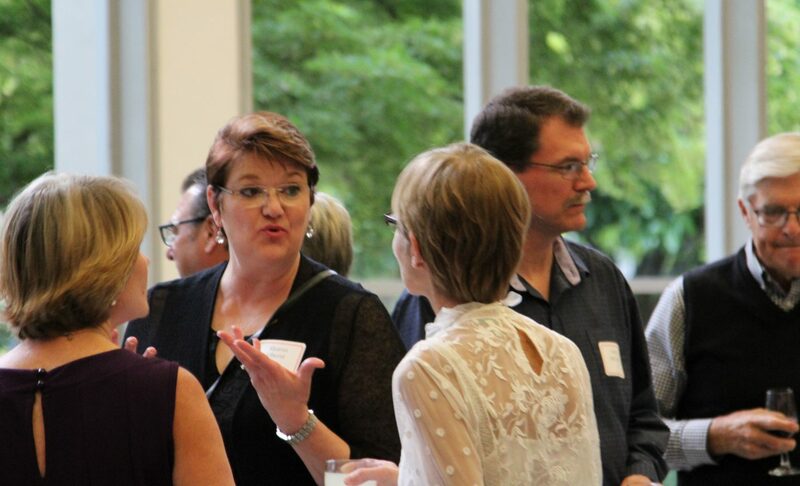 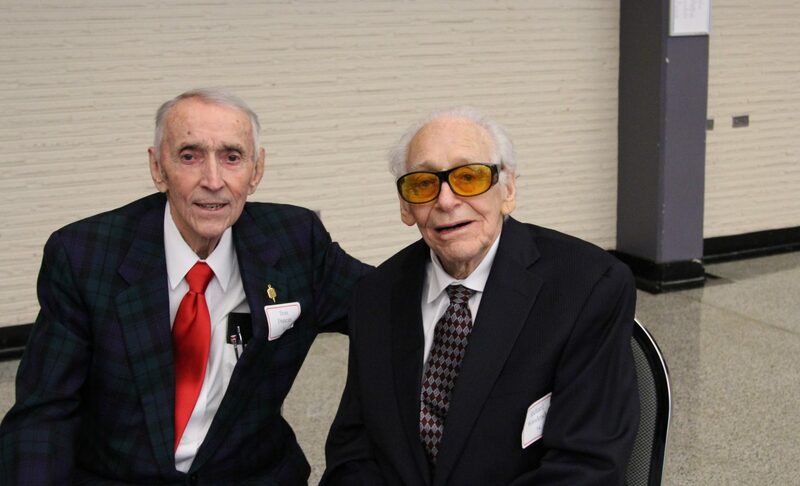 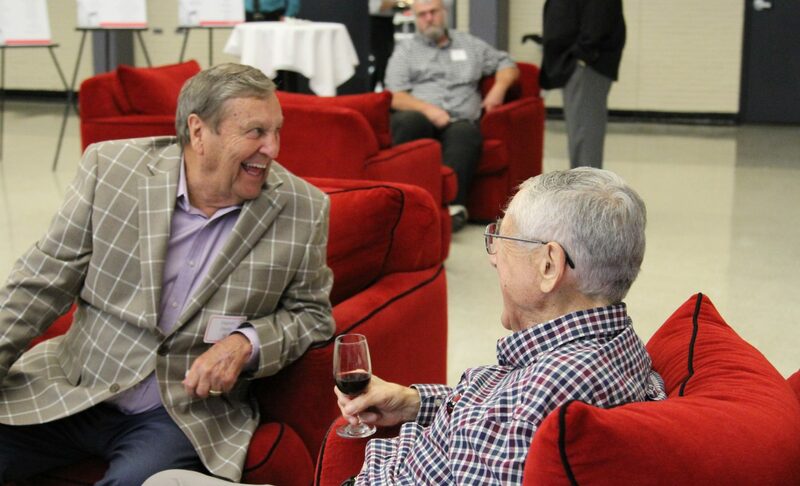 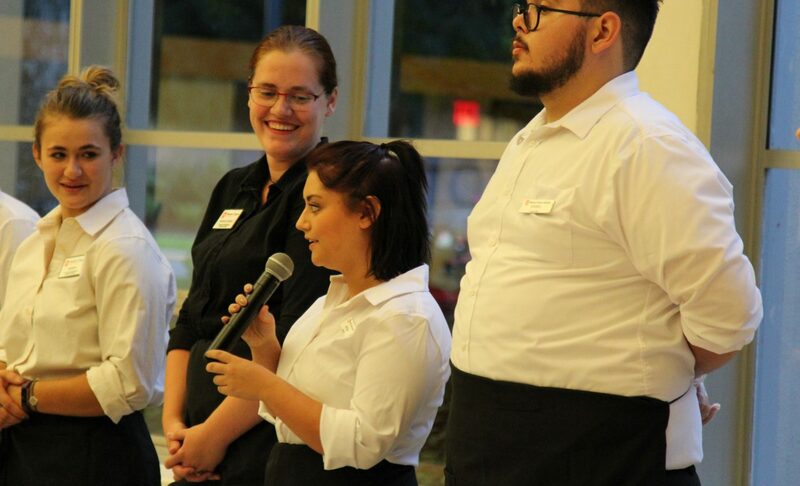 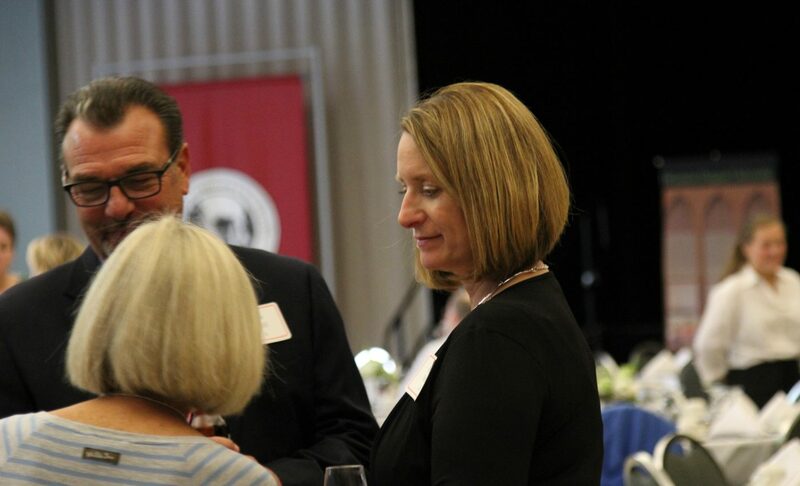 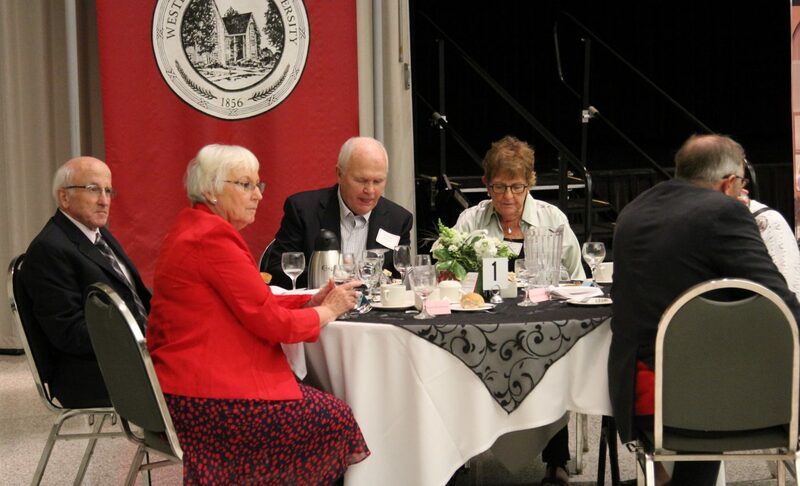 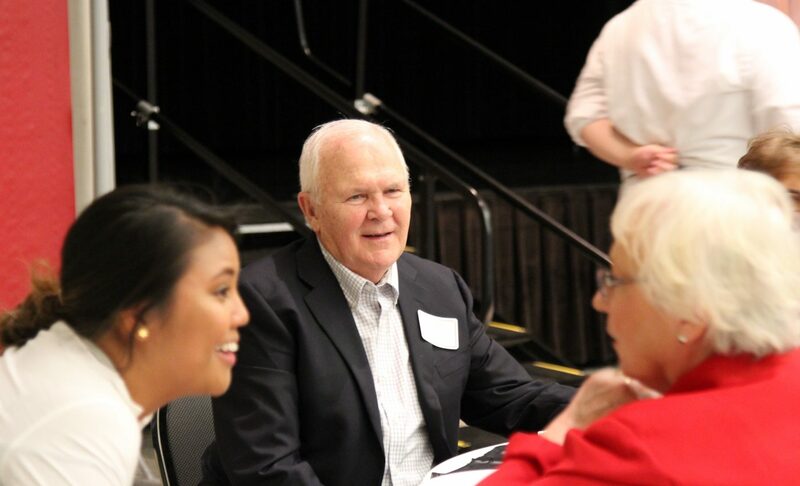 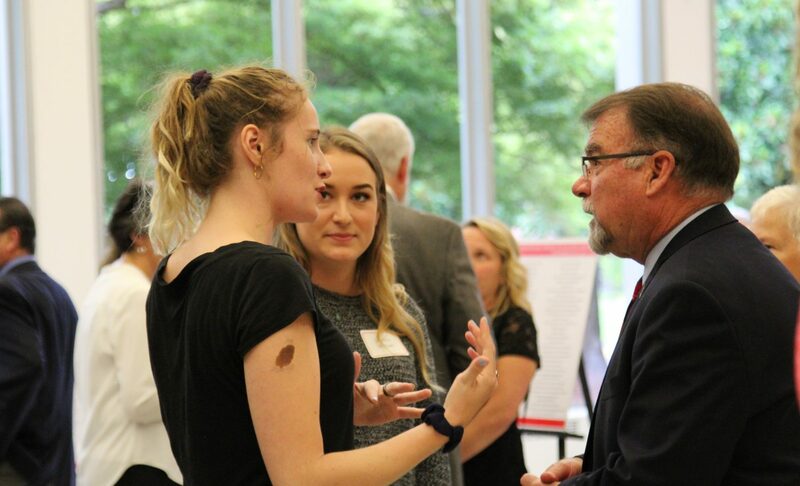 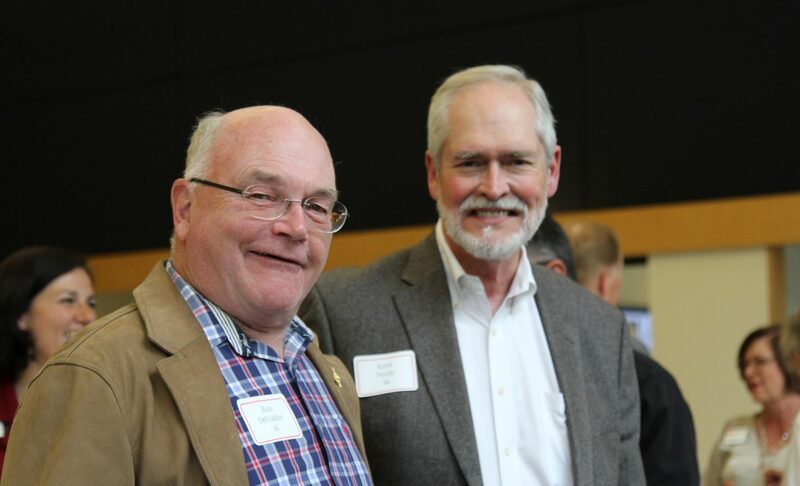 Click here to read an article written about the 2018 President’s Club Dinner in WOU Stories.